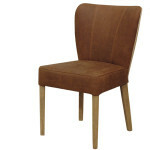 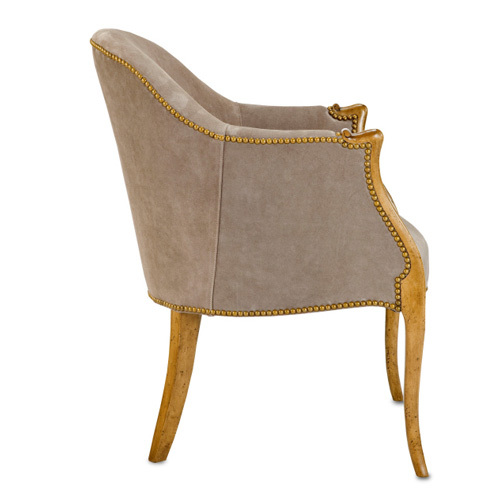 Our Palisades Chair has beautiful seductive curves that makes it so elegant and special. 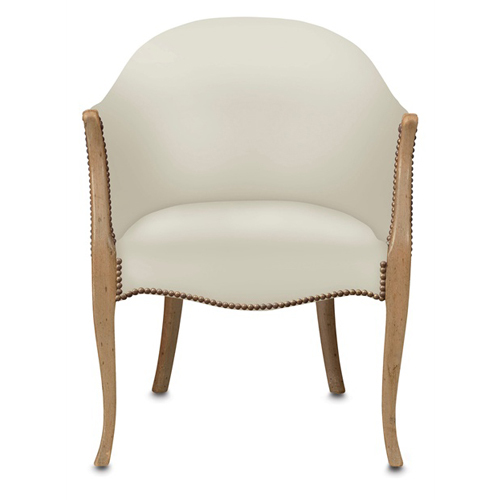 With a hand carved wood frame and detailed upholstery. 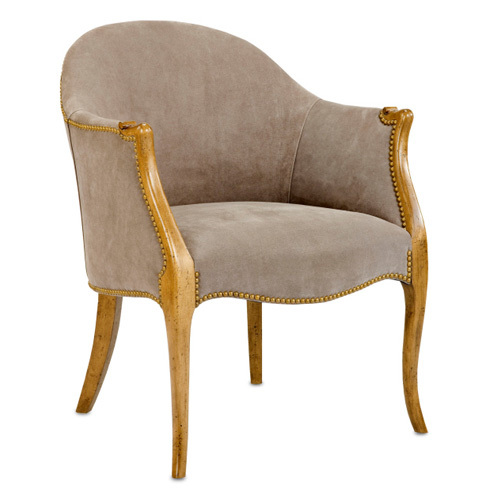 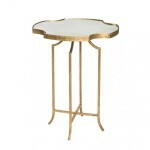 This chair is made with great pride and quality material unlike many reproductions online. 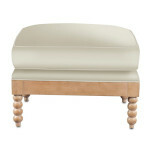 It’s both classic and transitional. 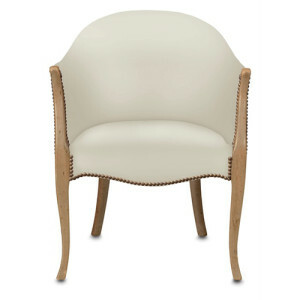 The upholstery is a white muslin but please call us for other available fabrics.